The EYE2018 took place on 1-2 June 2018 in the European Parliament's seat in Strasbourg. 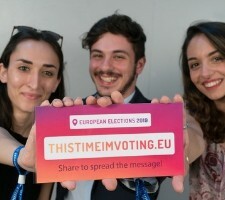 It is a unique opportunity for young Europeans to make their voices heard. During the event, 9,000 participants came up and discussed ideas for the future of Europe with decision makers. What's next? A report featuring the most concrete ideas discussed during the event was distributed to all Members of the European Parliament (MEPs). In the next months participants will present and debate with MEPs the ideas showcased in the report in various parliamentary committees. On 19 November 2018, The European Parliament will host the first ever Youth Parliament. 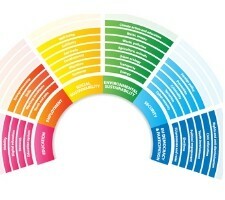 800 young people from across Europe will develop ten youth policy ideas, to be presented to European decision makers. The hearings allow EYE2018 participants to bring forward the ideas from the event and have an impact on the agenda of the Parliament. 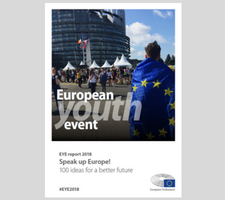 EYE2018 Report: 100 ideas for a better future! The 9,000 participants who came last June at the EYE2018 in Strasbourg wanted to leave a mark on European politics. What happens next with the ideas they discussed? Read more to find out! Feel free to send us an email, preferably writing in one of the three languages of the event: English, French or German. We will get back to you as soon as we can!